It's tourist season in Paradise, Massachusetts. With it comes a baffling and violent crime wave that has residents on edge. 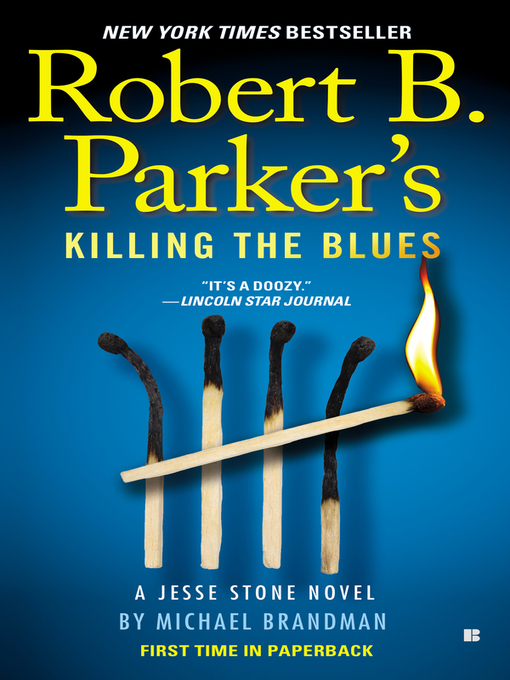 It's also brought a mysterious figure who's stirring up troubling memories for Chief of Police Jesse Stone—especially when it appears the stranger is out for revenge.